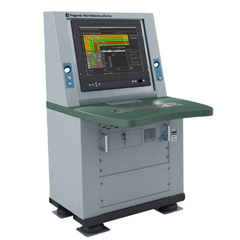 SEICAM 3000 is a modern, powerful, modular digital audio and data switching system for internal/external communication on naval vessels. 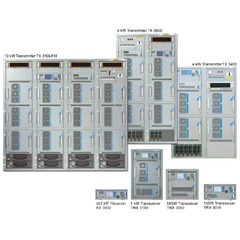 SEICAM 3000 provides the establishment of a centralized or decentralized non-blocking switching architecture for the digital transmission of voice and data. All onboard communication resources such as voice and data terminals, radios, modems, encryption devices, etc. can be connected in order to allocate and distribute selected channels. The system offers high flexibility in terms of architecture, programmable communication scenarios and functionality of the User Stations with minimum wiring. Only two wires for signals (4 wires for dual-homing) and two wires for power supply are required to connect the UST 5200 U station. 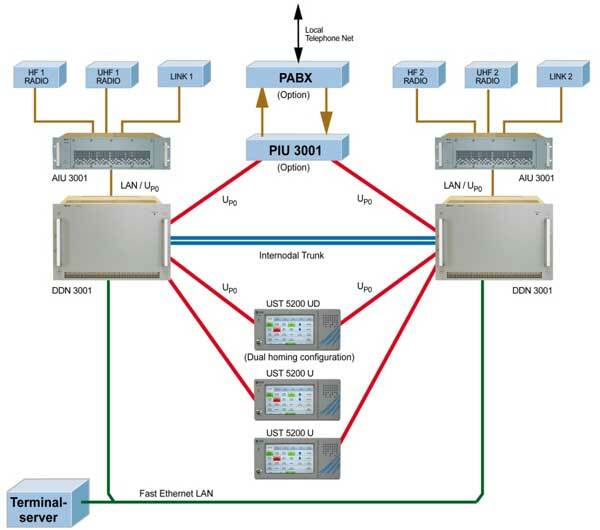 The digital node DDN 3001 as a central switching matrix enables the allocation of max. 1000 audio / data channels of programmable switching points, plus any associated control signals. The User Station UST 5200 U with a 7" touch screen display and freely programmable touch fields offer maximum flexibility.